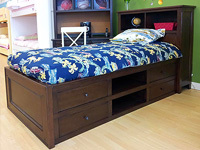 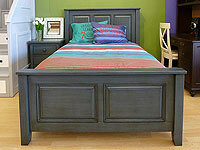 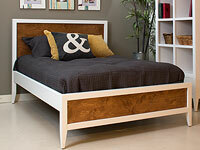 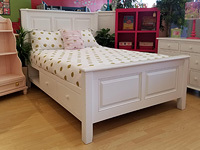 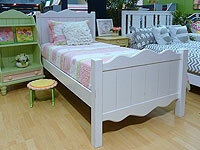 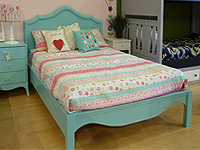 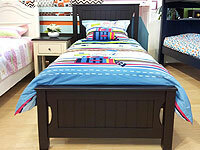 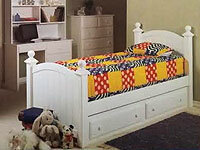 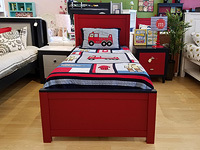 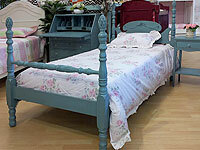 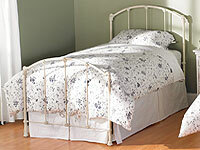 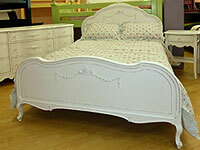 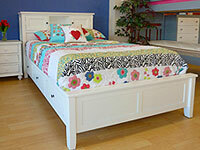 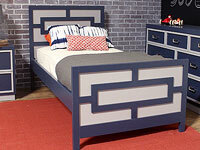 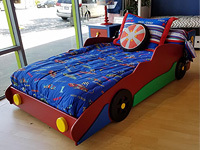 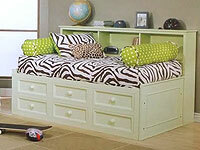 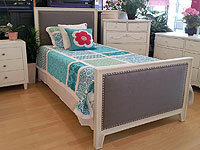 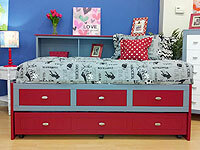 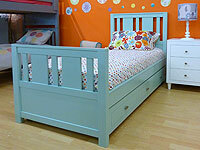 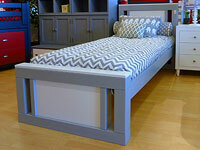 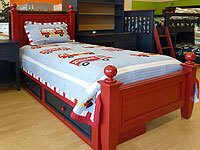 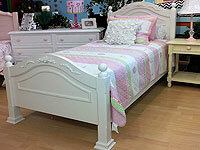 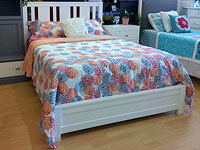 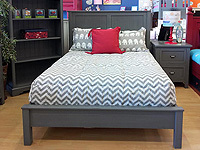 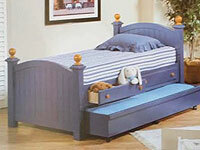 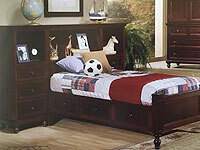 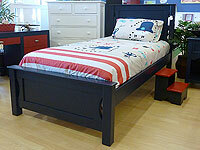 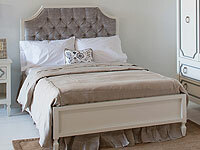 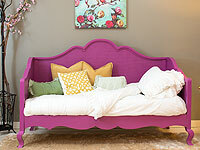 Whether you're looking for something frilly or modern, we have a bed to fit every child's unique personality. 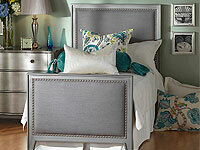 Check out the sampling below, and come by our store to see the full selection. 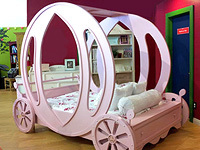 We Will Meet Or Beat Any Written Quote! 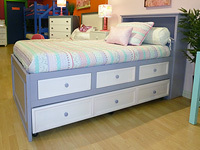 Hand crafted in Twin or Full size.